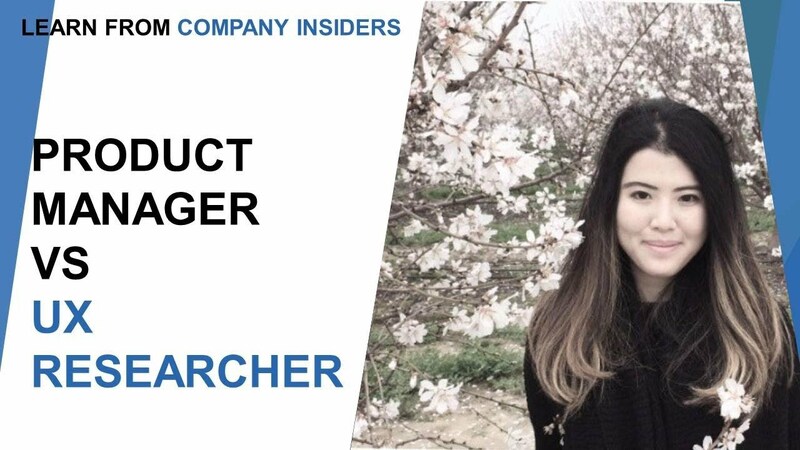 A UX researcher job is to define user experience of the product or service. Working at startups is very different than working in large companies with an established product line. 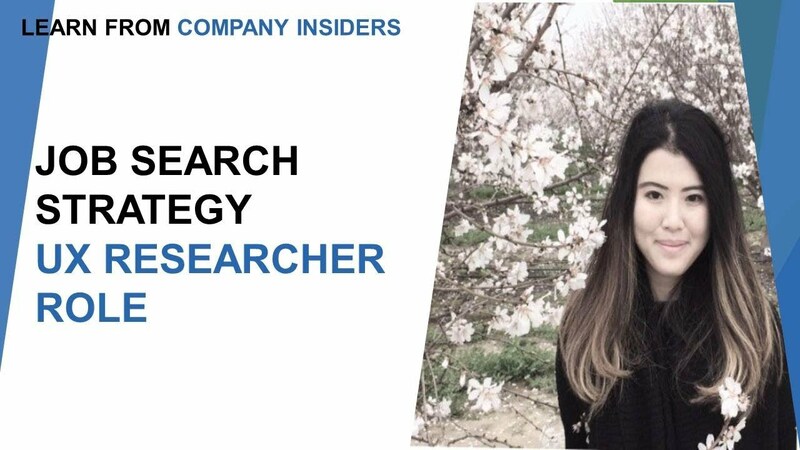 In large companies, the UX research team is comprehensive and designed in various departments. Working at startups is a very different experience than working in large established companies for a UX researcher job. 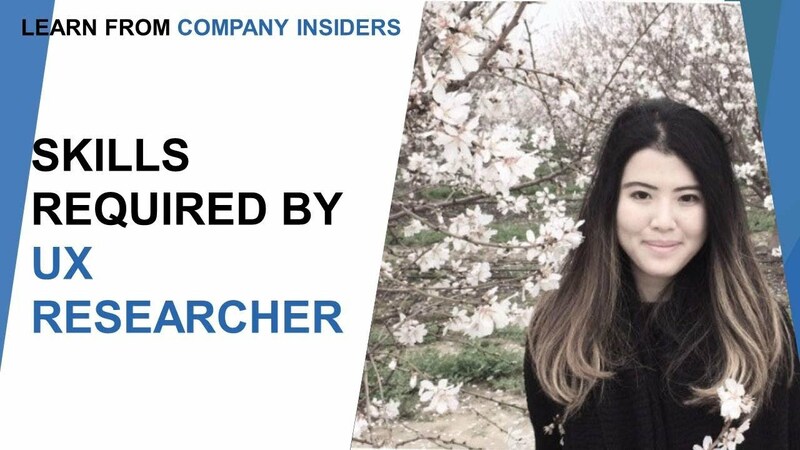 The structure of large companies is complex, and there are various teams of UX researcher there. There have dedicated a team for a particular product line and required specialty in the research field. 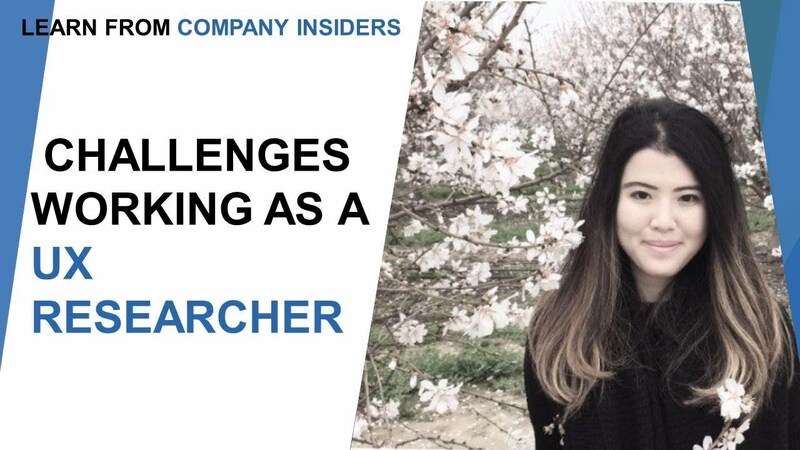 A UX researcher is required specific knowledge about the research method. For example, if there is a team of researchers in the company which deals with the formulating of surveys and questionnaire, then you are required to have prior knowledge and expertise in the field. On the other hand, working at startups requires a particular set of skills to complete a full cycle of UX researcher job. Since the company is just startup and small in structure, you will not get comprehensive and dedicated teams to work with. In a startup, you need to take off the research process in your hands entirely. 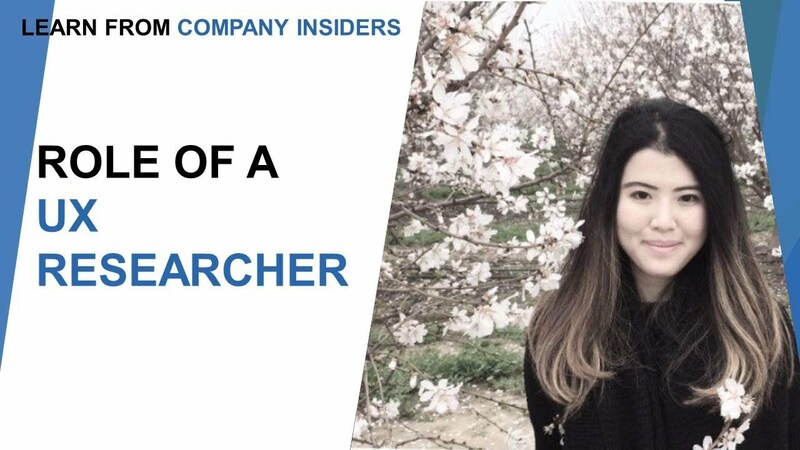 For this, a UX research should have the skill set and knowledge about the product, how you can conduct surveys and what methods you can apply in the study. 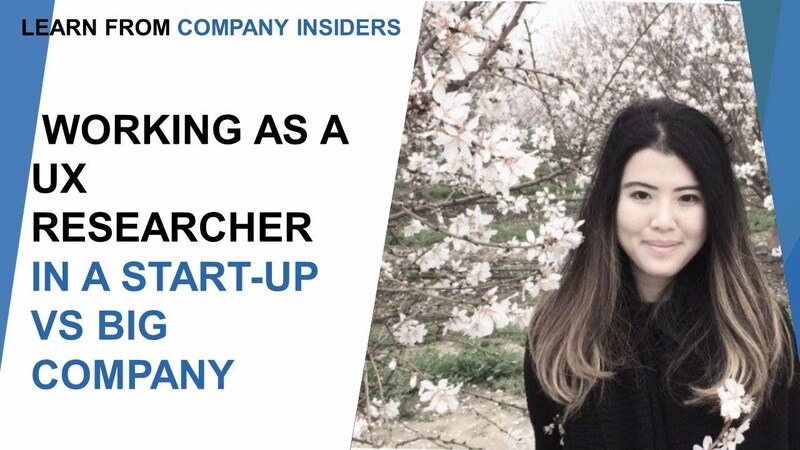 Working at startups have their benefit since you get the opportunity to use techniques and a combination of techniques to perform research. The type of company you are applying matters at the time of application of the job. The companies who are specific about their job description only require a candidate with a particular skill set. So let's say for an example if you are looking for a job in a large company who needs UX researcher for photos teams only. Then you need to highlight the skills which are about the job entry. You need not mention all the skills and make your application unnecessary long. 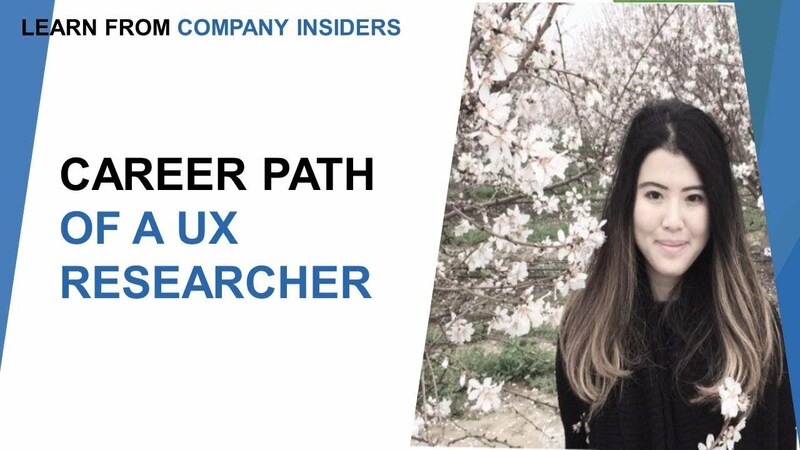 If a junior UX researcher dreams of getting started in a big company as a researcher and wants to learn, experience and enjoy in the process, he/she has to look for a contract that these big companies distribute. Absorbing all the facets at the time of the contract can help one to succeed in his/her UX researcher job. 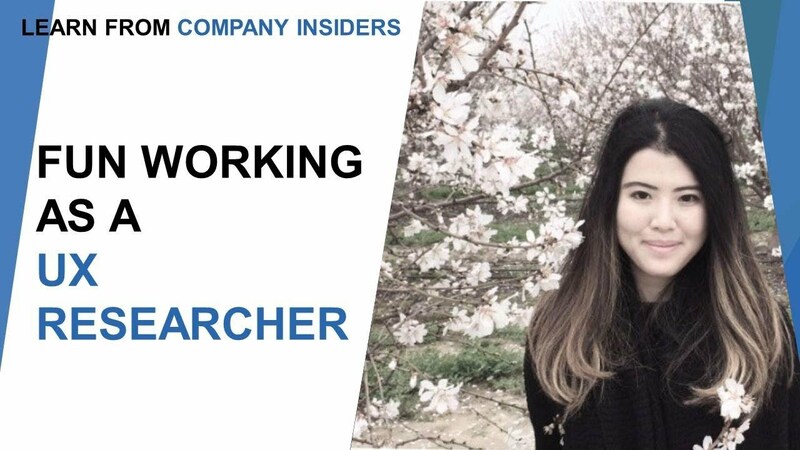 Networking is of the utmost importance to land a UX researcher job in a startup company. 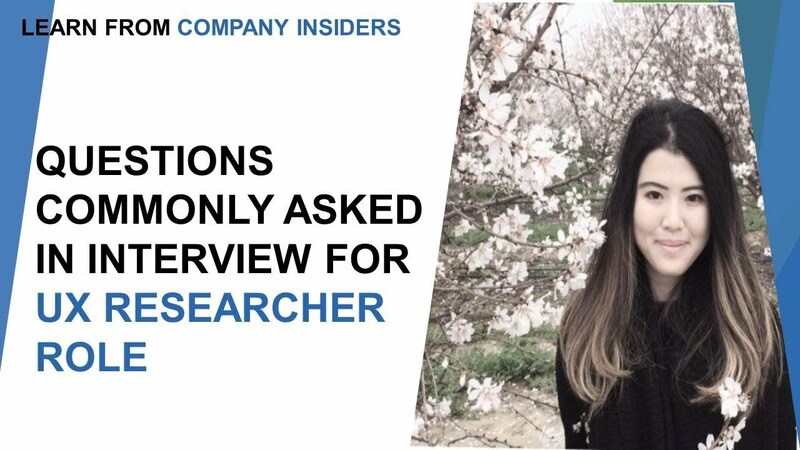 However, the different approach in the interview can play a significant role to make you a UX researcher of a startup company. User experience research jobs of various startup companies can help one to get the limelight for their work.